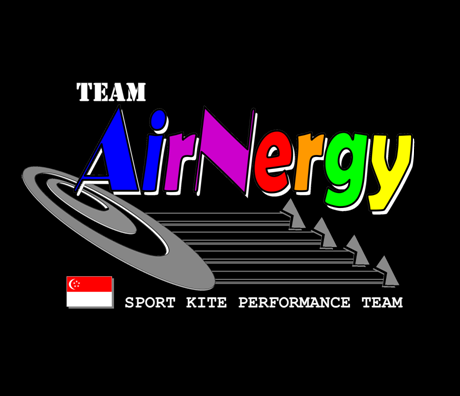 First Congratulation to Team Airnergy – Really Creative Name. I like these name who’s decided and All the best and good sharing and keep blogging and flying as well. See you next year in India. we welcome your thoughts and suggestion. The Singapore kite association has already taken this consideration and seeing if it will work. Whether there is an organized event or not, I’m sure kite fliers in the local community; and every Singaporean alike; will carry the thoughts of Mr Lee throughout this period. There will be a informal event organized by local kite fliers at the Marina Barrage at 3pm this Saturday to honor the passing of Mr Lee. 91 white paper kites will be provided where you can pen your thoughts in memory of the great man. You are welcomed to join this event. Feel free to spread the word.